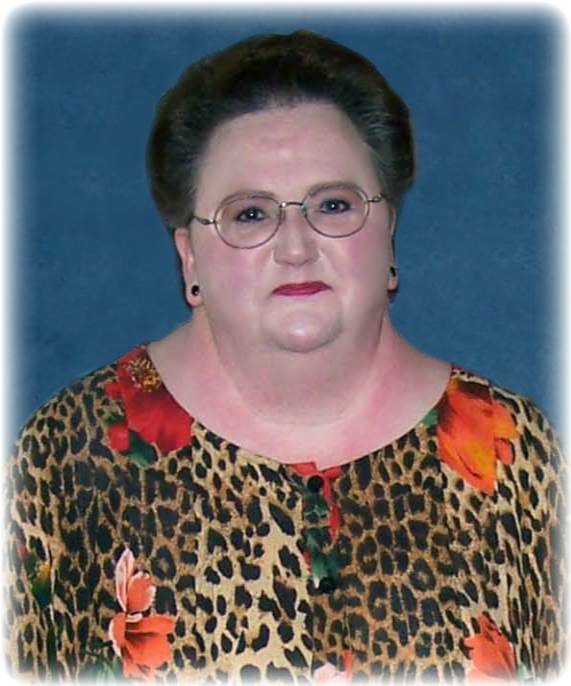 Obituary for Brenda Jones Pittman | Bill Head Funeral Homes and Crematory, Inc.
Brenda Jones Pittman, age 61, of Tucker, GA passed away on Wednesday, April 10, 2019. Her funeral will be held on Saturday, April 13, 2019 at 1:00 pm with visitation for family at 11:00 am and open visitation to begin at 12:00 pm at Bill Head Funeral Home, Lilburn/Tucker Chapel, 6101 Lawrenceville Highway, Tucker, GA 30084. Burial will follow in Melwood Cemetery, 5120 E. Ponce de Leon Avenue, Stone Mountain, GA 30083 (404) 299-3966. Beloved woman, Brenda devoted her life to friends and family. She worked in the pest control industry for many years as an office manager. She was also a devoted member of the Gideons International Auxiliary. Brenda attended O’Keefe High School in Atlanta, GA. Survivors include her husband, Joseph Pittman of Tucker, GA; father, George Jones of Forest Park, GA; siblings, Roy Jones of Austell, GA, Ben Jones of Cobb County, Debbi Parker of Auburn, GA, Steve Jones of Stockbridge, GA and Susan Stanfield of Newnan, GA.
She was preceded in death by her mother, Nancy Jones and her sister, Dianne Gibbs. Brenda will be remembered for her big, giving heart, never having met a stranger, for her wonderful sense of humor and a very good nature, as well as her positive, lasting impact on many people’s lives. In lieu of flowers, the family is requesting that donations be made to the Gideons International, P.O. Box 29832 Atlanta, GA 30359. Bill Head Funeral Homes and Crematory, Lilburn/Tucker Chapel, (770) 564-2726.